Availability: Expected to begin shipping early May 2019. Thomas Jefferson’s Monticello is a collection of essays and color photography showcasing this extraordinary American home. 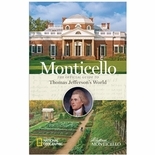 Featuring essays written by scholars at Monticello, chapters focus on all aspects of the house and plantation. An introductory chapter on the plantation and the enslaved community at Monticello provides a context in which to place and understand the house and its owner. 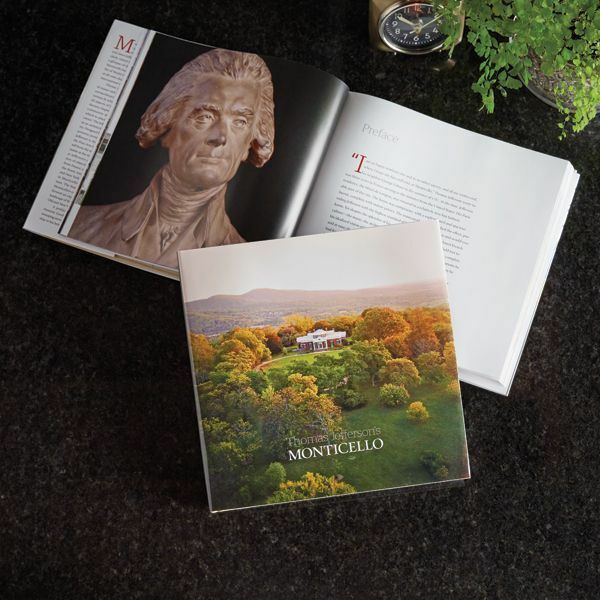 The following chapter focuses on Monticello as an architectural model of elegance and symmetry. 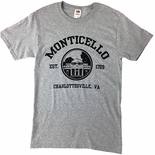 Designed by Jefferson himself, his architectural prowess prompted a visitor in 1782 to note: “Mr. 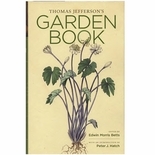 Jefferson is the first American who has consulted the Fine Arts to know how he should shelter himself from the weather.” Two chapters provide a look inside at the interior arrangement of the house and at Jefferson’s assemblage of a world-class collection of objects and furnishings: art and porcelain from France, scientific instruments from England, the finest American furniture from Philadelphia and New York that sat alongside furnishings made in Monticello’s own joinery by enslaved craftsmen. 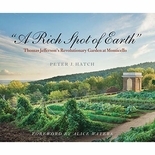 The final chapter takes the reader through Monticello’s celebrated gardens and grounds that formed an experimental yet breathtakingly lovely landscape of flowers, fruits, and vegetables from the Old and New Worlds. 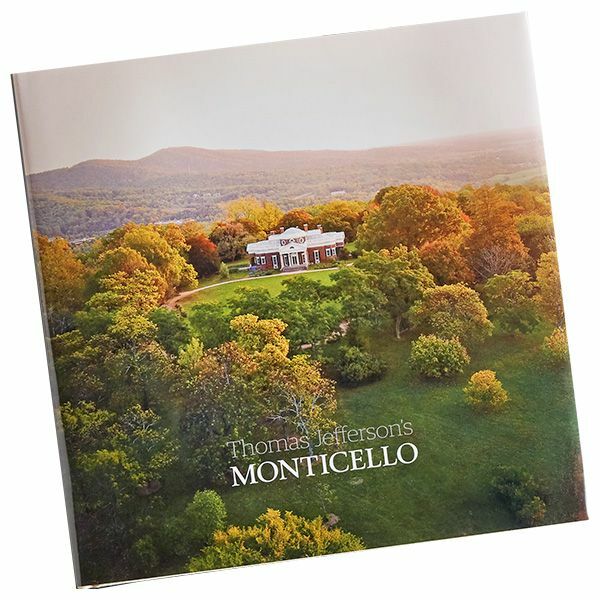 A preface by renowned Jefferson scholars Annette Gordon-Reed and Peter S. Onuf gives a sweeping introduction to Jefferson and his relationship to his beloved Monticello. Hardcover, 248 pages.